← Condominium Living in Fountain Hills, Arizona: Time to Try Out a Winter Residence! 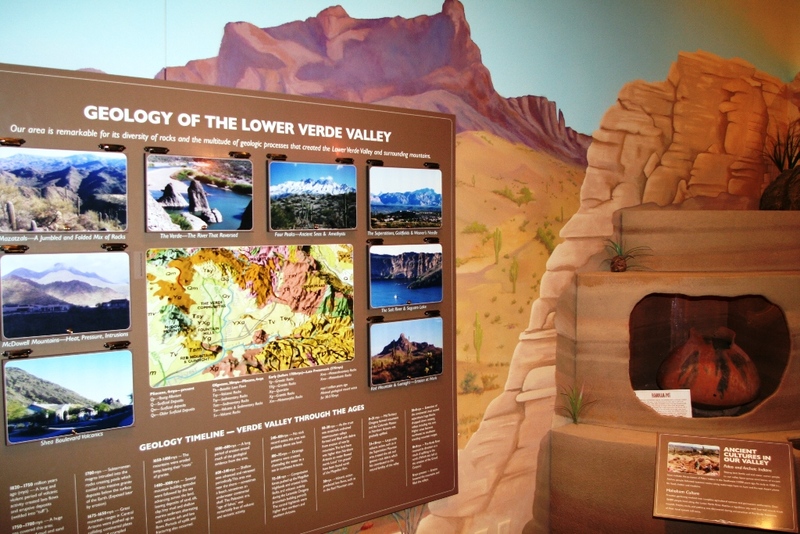 Open House at the River of Time Museum: Public is Welcome! Looking for an unusual holiday gift? Something unique to our Town? You can find it in the River Bank Store! The museum is a non-profit 501(c)(3) organization so you pay no sales tax and members receive a discount! Cookies and punch will be served to all visitors to the Museum at the annual Open House on November 30, December 1, 7 and 8 between 1 and 4 pm. Come by to see the holiday decorations and enjoy the refreshments. A Bake Sale will be held in the building’s lobby and holiday decorations will also be on sale on the Museum’s patio. Admission to the Museum is free for the whole month of December, so tell your neighbors and friends. We thank Pier 1 for decorating the patio! A great gift suggestion might be the Fountain Hills History Book, Rising Above the Rest, for adults, the River of Time History Coloring Book for children and a paid membership in the society for a good friend! The exciting history book, Rising Above the Rest — The Story of Fountain Hills, AZ, is now available for Holiday giving at a specially reduced price of only $16.15 or for $17.95 to non-members! 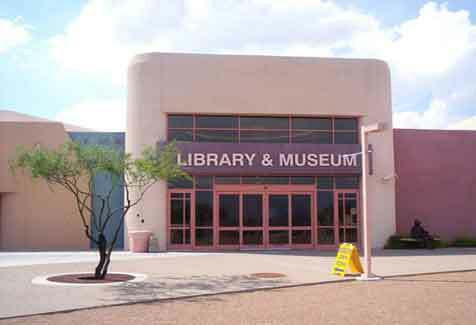 The museum and River Bank store are located in the museum/library building, 12901 La Montana Drive, Fountain Hills. Store hours are 1:00 to 4:00 PM Tuesday through Friday and 10:00 to 4:00 PM on Saturday. No sales tax is charged by the Museum store on any item it sells. 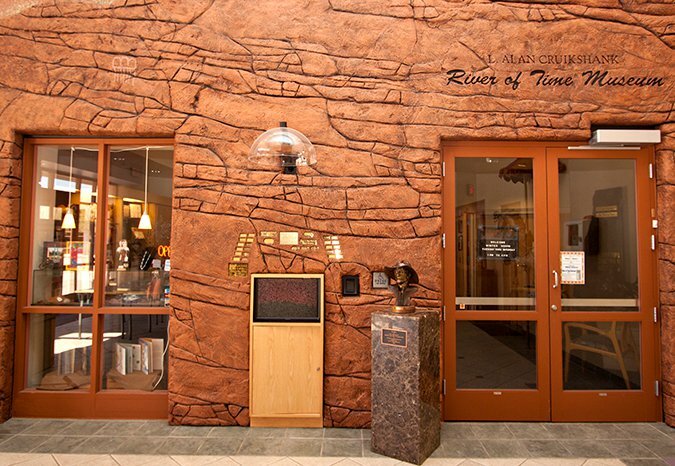 This entry was posted in Area Events, Arts, Culture, Schools & Clubs, Businesses We Love and tagged River of Time Museum. Bookmark the permalink.